disablement, serious illness and death. that will help you live comfortably in retirement. 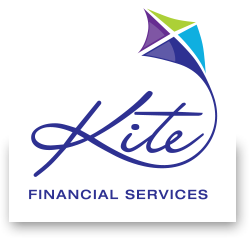 Kite Financial Services is a family business helping your family reach their goals through personalised financial advice. 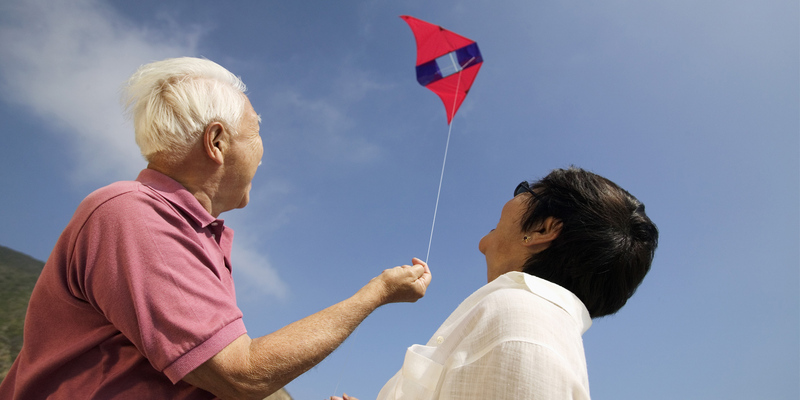 We can help you prepare as best you can to ensure you are able to look forward to your desired lifestyle in retirement. 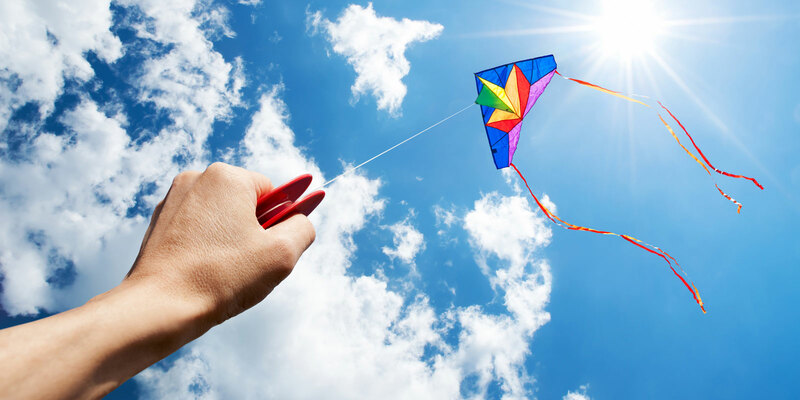 Investing can build enough wealth to provide financial security and a comfortable lifestyle but it can be complex and there are many options to choose from. 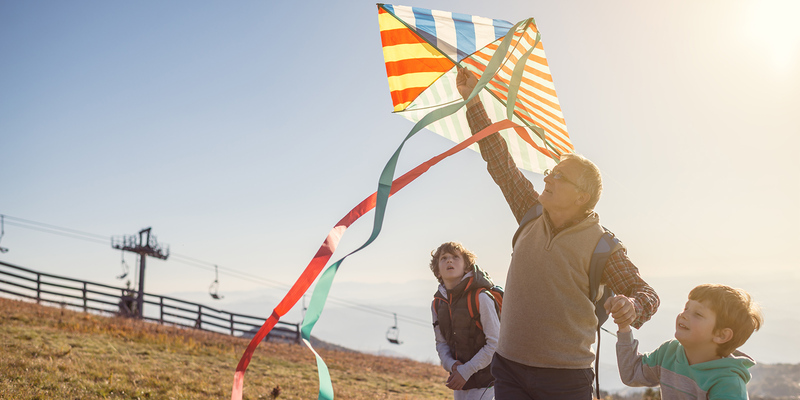 For many working Australians, superannuation can be an effective way to secure their financial future in retirement in a tax effective manner. While many people insure their home, car and possessions, it is even more important to make sure your family and lifestyle are protected. If you are retrenched, you’ll have a lot of issues to consider. For some, retrenchment can lead to an exciting new beginning. Since starting up our family business we have taken pride in seeing our clients prosper in seeking a brighter financial future. 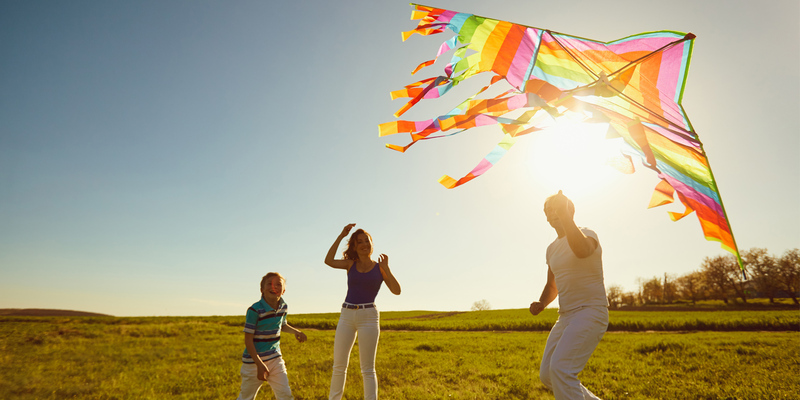 We are strong believers in the benefits of setting clear financial goals and developing a plan to achieve them. 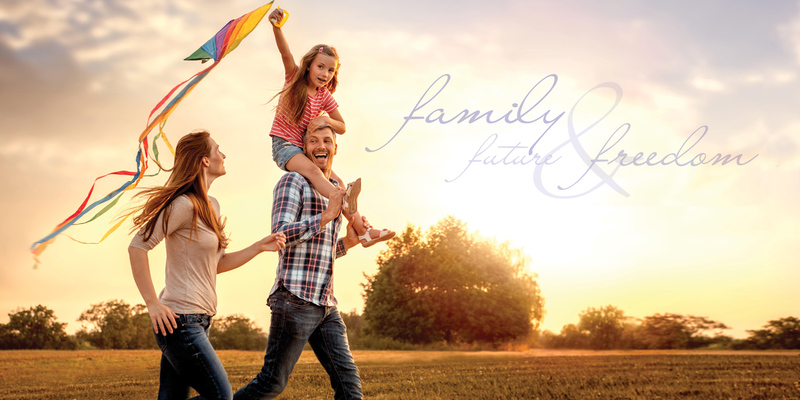 Our approach to financial planning is all about helping you and your family achieve the lifestyle that you want, both now and into the future. We take great enjoyment from our clients reaching life milestones. Whether it is starting a new job, buying your dream home, getting married, having children or enjoying the fruits of your hard work in retirement, we are motivated by being able to make a difference to your life. We have financial goals just like you, so we understand and can relate to the problems and challenges you face in trying to enhance your financial future. Our goal is to continue to grow our family business through developing ongoing personal relationships. Almost all our business is sourced from referrals from our existing clients and other professionals. We are caring people and have strong belief in the family values that have made us the people we are today. We aim to build long-term partnerships by being open and honest and always acting with the highest integrity. We have a passion about what we do. It gives us great satisfaction seeing our clients meet their short-term and long-term financial goals. We are reliable, consistent and maintain high standards of ethical and professional conduct in all dealings. We are accountable in delivering our promises and are committed to ongoing development of our knowledge to help us deliver lasting value to our clients.